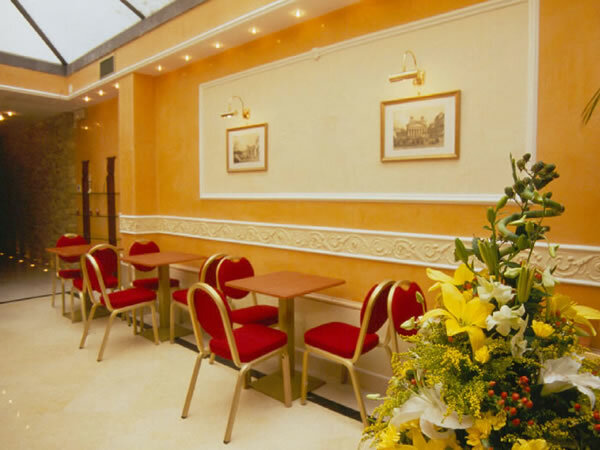 Hotel Quisisana Rome – Photo Gallery –- Explore our budget 3 Star Hotel in Rome close to Termini and see how low price can mean great quality. 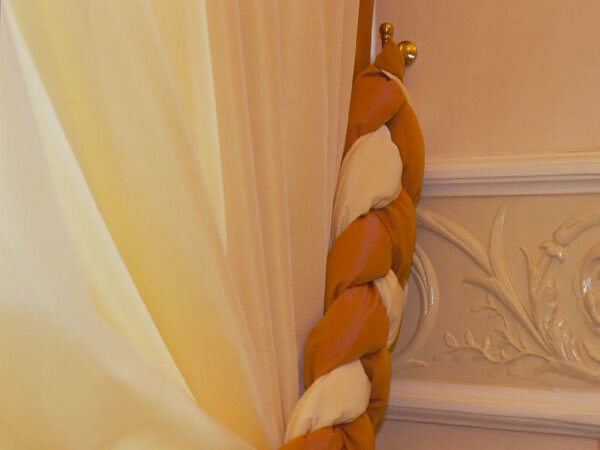 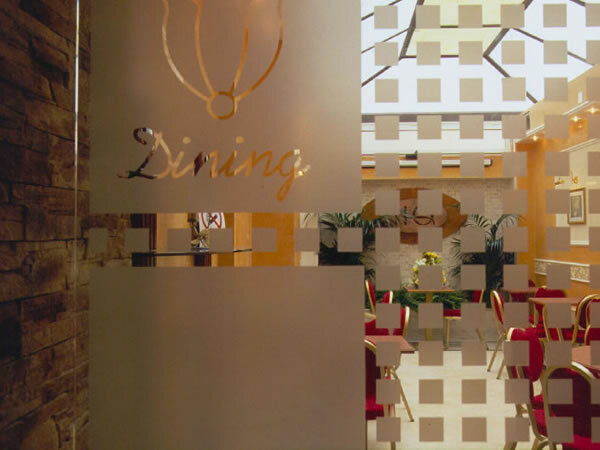 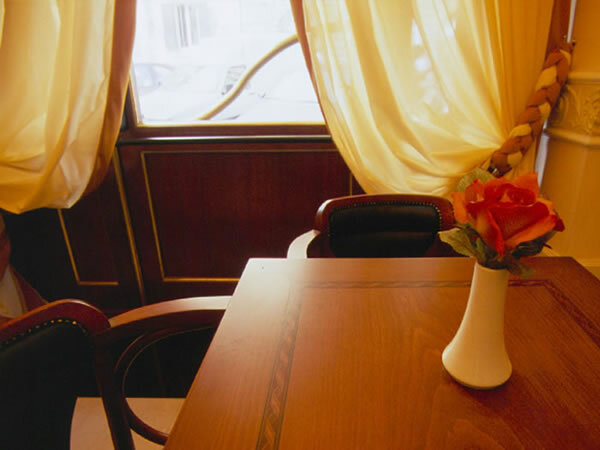 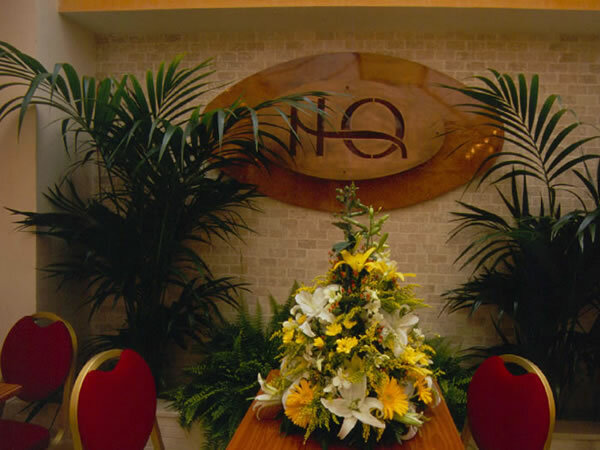 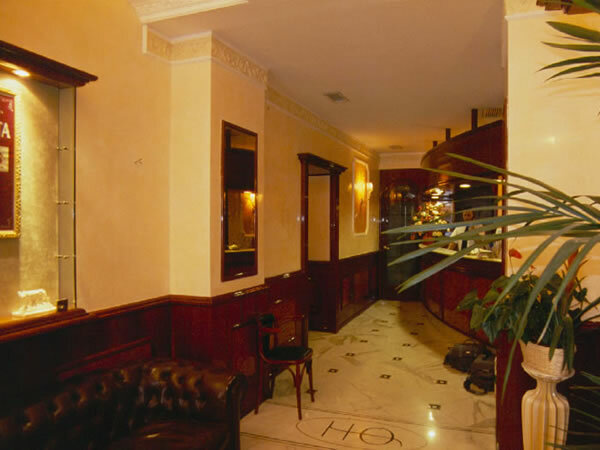 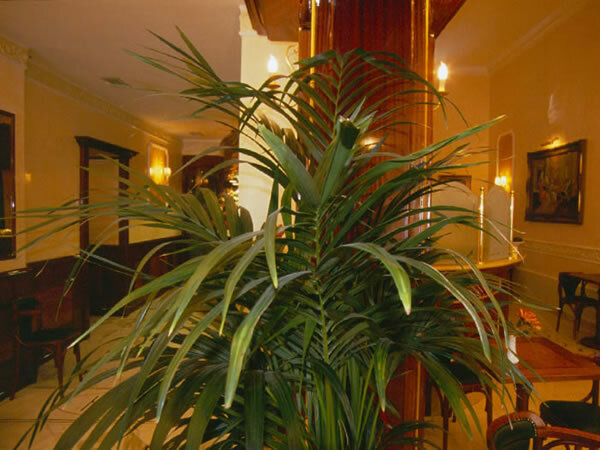 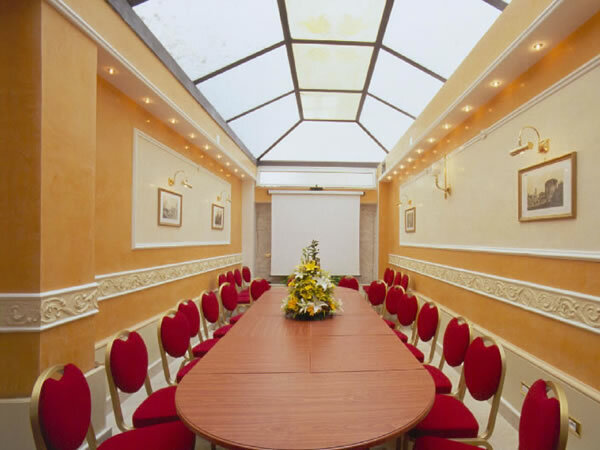 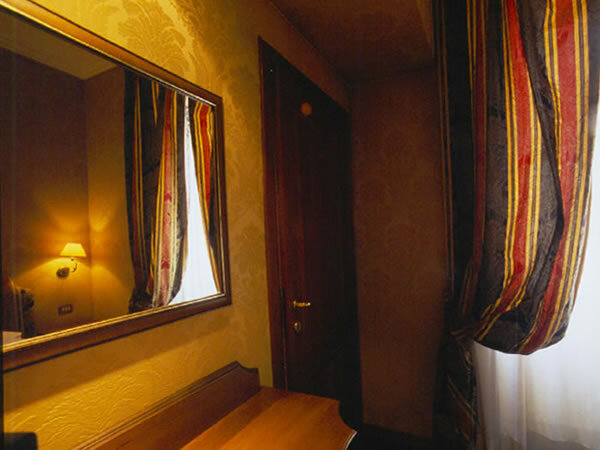 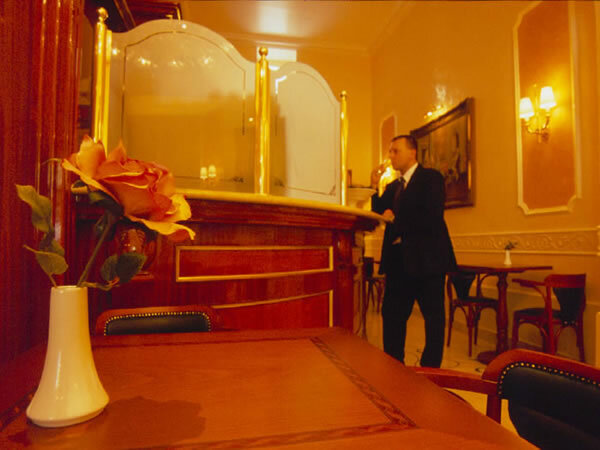 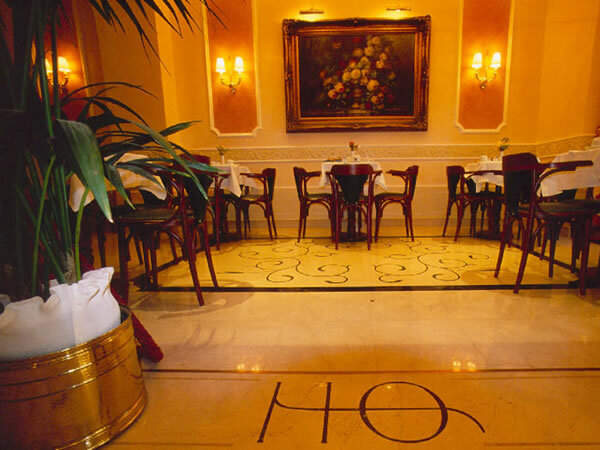 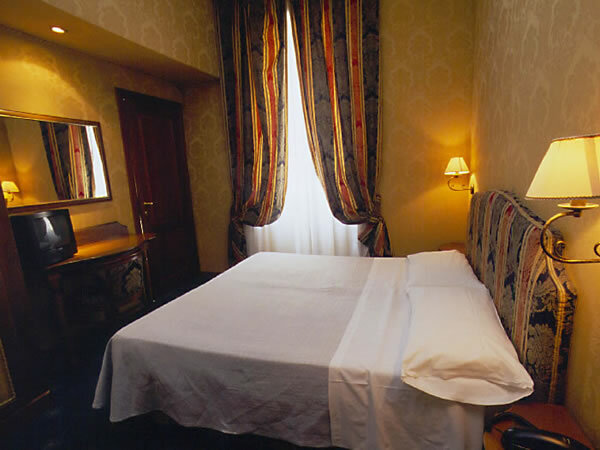 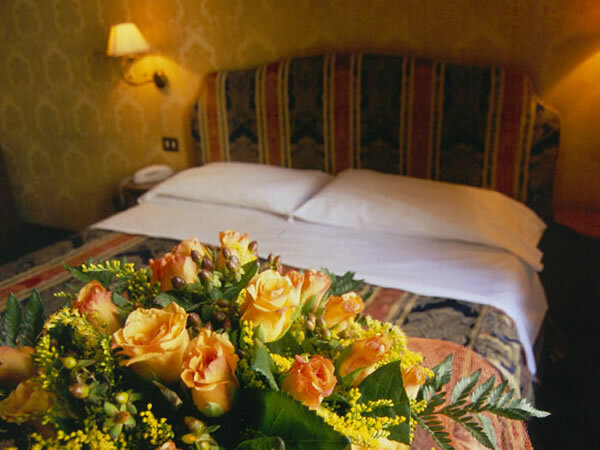 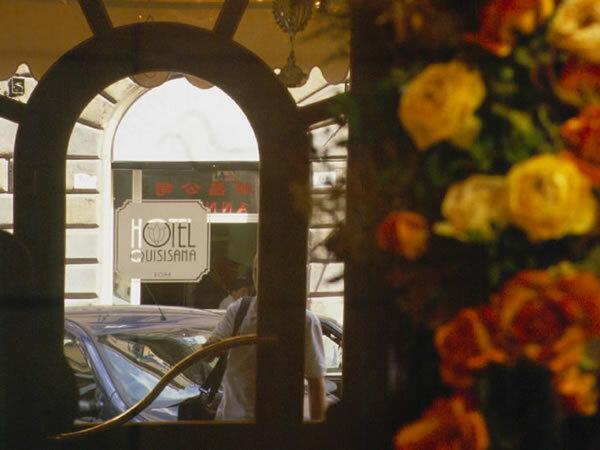 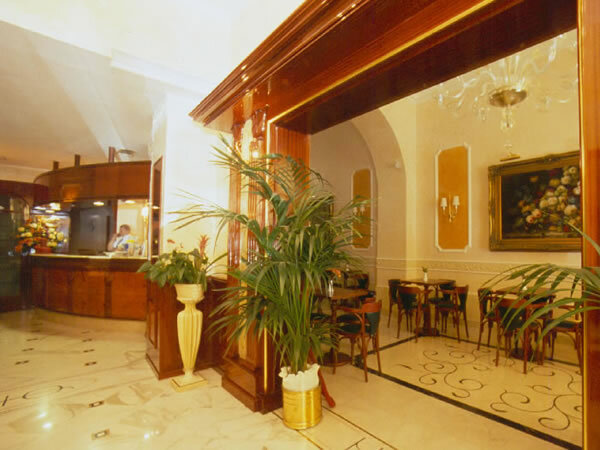 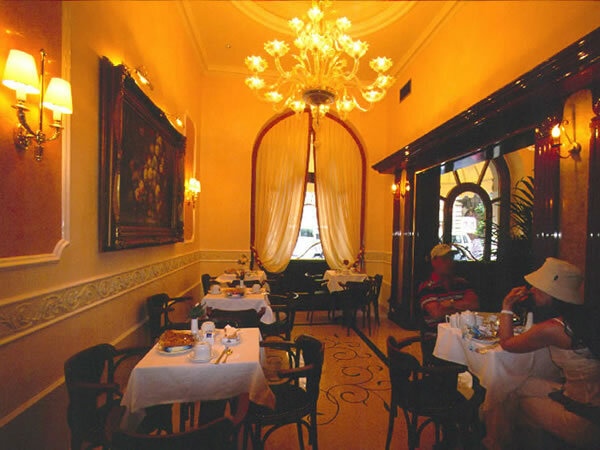 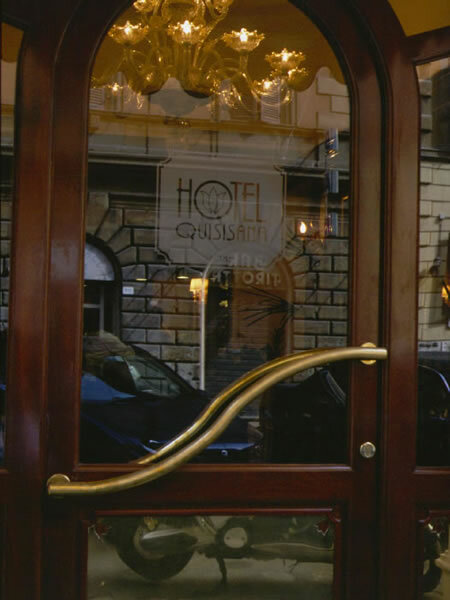 Hotel Quisisana is a lovely 3 star hotel located 2 minutes from Termini Station. 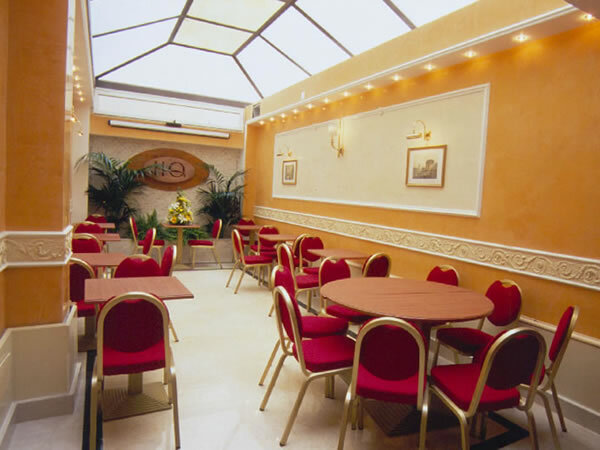 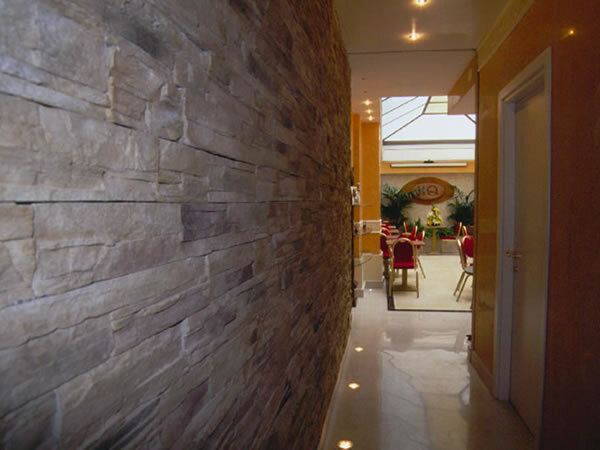 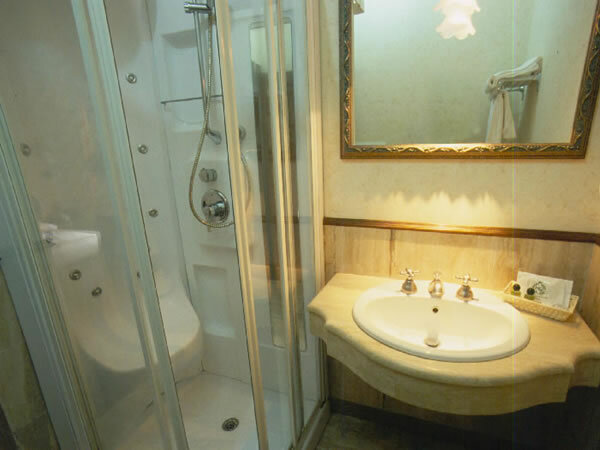 Close to the centre of Rome this charming budget establishment offers you all the benefits of a modern hotel.